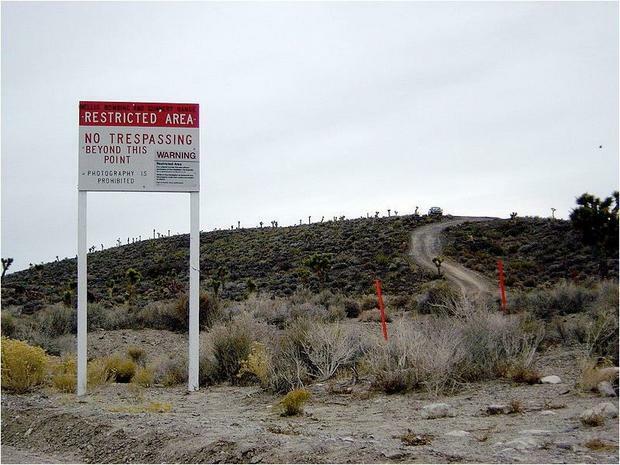 George Knapp was joined by the legendary and elusive Bob Lazar, along with Gene Huff and John Lear, for a discussion on the 20th anniversary of the program UFOs: The Best Evidence which first told the story of Area 51. Appearing alone in the first hour, Lazar provided an update on his research into hydrogen power. He detailed his invention of a hydrogen fuel cell which stores enough energy to power a car up to 400 miles. While he expressed some concern about having this technology thwarted by the government, Lazar praised the state of Michigan, where he now lives, for being extremely supportive of his research. 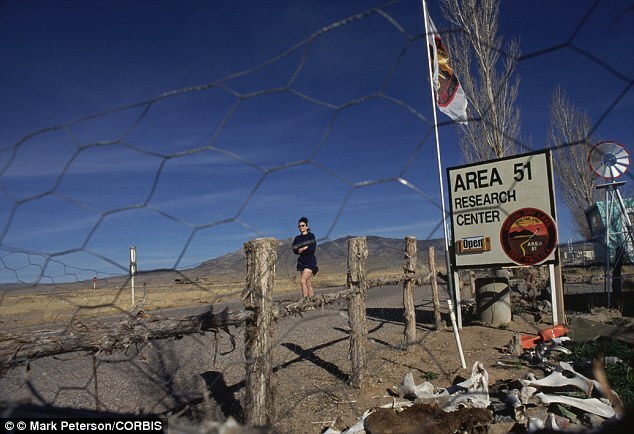 The trio also responded to a number of controversial aspects of the Area 51 story, including the skeptics’ assertions that Lazar’s personal history was fabricated. To that end, Lazar noted that he originally spoke out because he began noticing that parts of his background were “evaporating” and that he was “beginning to get concerned that the next thing to evaporate was going to be me.” Huff pointed out that numerous people, over the years, have since confirmed Lazar’s employment at Los Alamos, an observation that was echoed by Lear. Later in the program, Lazar talked about the propulsion system used by the craft he saw at Area 51 as well as the infamous element 115.